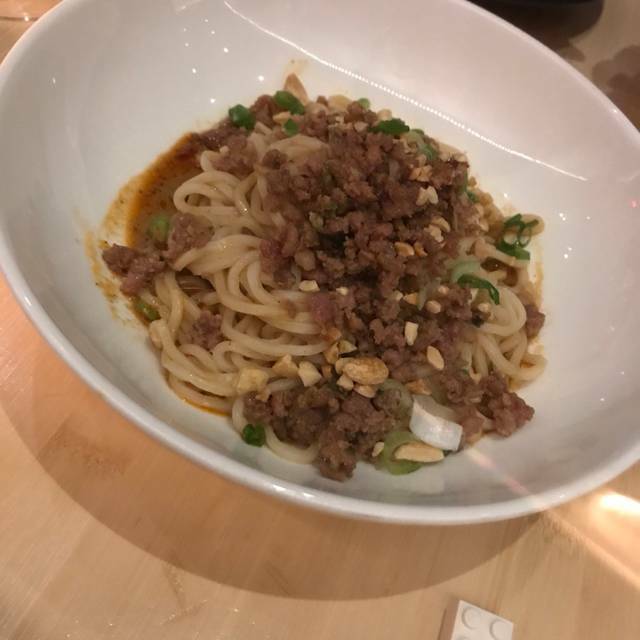 New York City's premier destination for Chinese comfort food, wine, and cocktails, located in SoHo. snow pea, lotus root, wood ear, etc. Loved the food. I never heard of the restaurant. A friend of friend recommended and it was an excellent choice. top quality. Good for vegetarians. love the beef fried rice and the eggplant, and the soup dumplings. My favorite restaurant!!! Quality of food is superb, pure deliciousness. 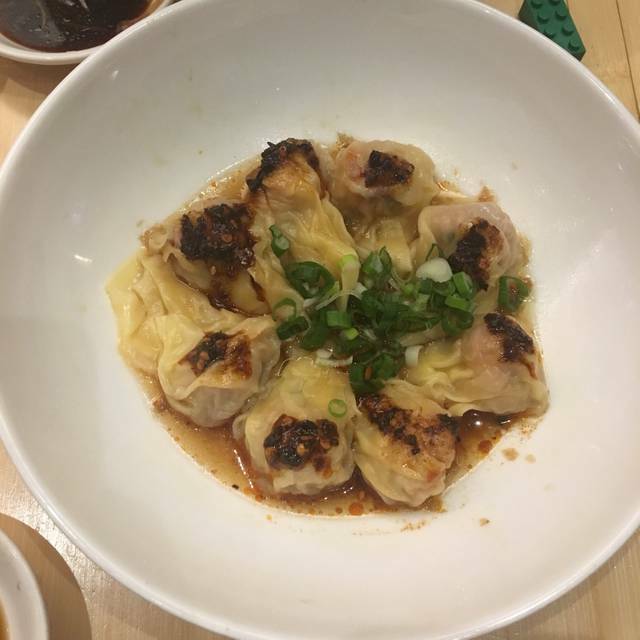 Pork soup dumplings are a must, so are the spicy wontons, and noodles. Great staff,helped us pick out some amazing dishes,with fast service and fun atmosphere will definitely come back. Great food but TOO LOUD!! Not sure why every restaurant has to turn the music up to levels where you can't talk to the people at your table. Third time since the New Year and still loving it. Tylor was great with helping me select wine. He was great overall. Service was great, we just had to wait a little bit at the host desk. The playlist was a little all over the place but food was on point. Our favorite restaurant in SoHO . We are from OKC!!! Very interesting takes on some traditional Chinese Food. 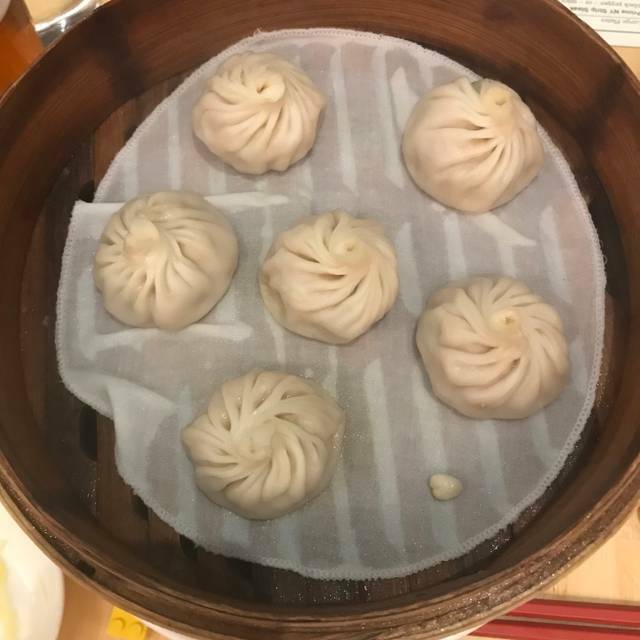 The XiaoLongBao is very very close to the DinTaiFong in Taipei. The restaurant had a really cool hip vibe. It was packed by 530 on a sat night. Food was delicious and a bit spendy. Nice for a special occasion. We enjoyed watching the live dumpling making. Wonderful food. I’ve had soup dumplings in China, HK, and Toronto. These were quite good but the knockout surprise were the bacon, egg and cheese dumpling. Totally works and was delicious. Extremely rude front service. But top notch dumplings and fried rice. Highly recommended. Yummy soup dumplings, spicy wontons, dan dan noodles and terrific mapo tofu. Great happy hour 5-7 with $8 drinks and $5 dim sum if you're lucky enough to snag a seat at the bar or in the lounge. A very happening place! I've been twice with my girlfriend and we have not been disappointed. We get the Peking duck. It takes about 40 minutes to prep, but it is worth the wait. We always get the braised pork belly and a bottle of wine while we wait for the duck. Very fun decor and design throughout, even in the bathrooms. Very nice bar selection. I will be back. Pinch is clean, fresh, delicious Chinese food with an upscale style, including the restaurant design that is both comfortable and modern. 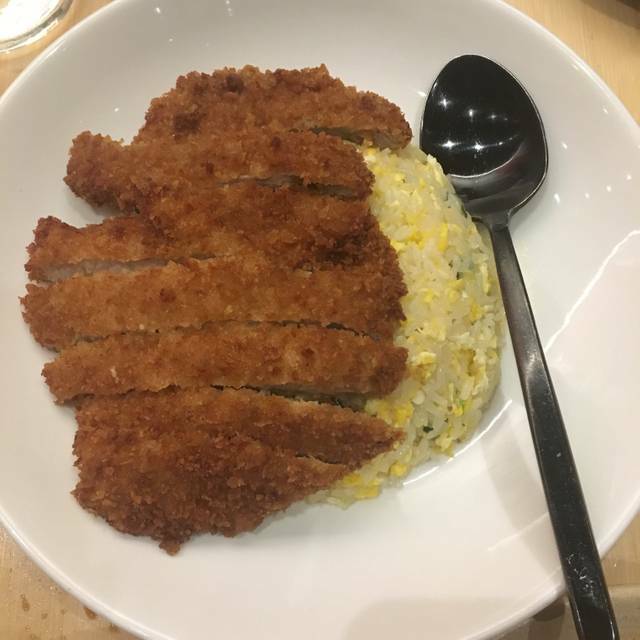 The service is so good, friendly and informative, prompt, accessible to the particular attention to each table whe are the plates are mostly shared. We've taken many friends who all totally love it, the good energy, and always the fine quality of the food. If you love duck, which I don't eat, it does look like a whole bird is cooked divinely and finely served up by a special chef at the table. A delectable "special" was perfectly made that four of us wrestled over, beef prime on the bone rib. Melt in your mouth. We've had all vegetarian here often. Buddha's delight Asian vegetable, mushrrom and veggie dumplings, and braised eggplant are very special, light and flavorful. We can't thank the staff enough for their care and attention to the great food experience. Really well made, delicious Chinese food. Can’t wait to be back! Limited, but good menu. Prices are on the high side. Room is noisy,difficult to talk and be heard. Soup dumplings and peashoot dishes were quite good as were the pricey cumin ribs. This is not your take-out Chinese restaurant. It has interesting cocktails, and extremely tasty, somewhat unusual food. Recommend: eggplant, steak fried rice, soup dumplings (common enough elsewhere, though excellent here), 3 cups chicken. 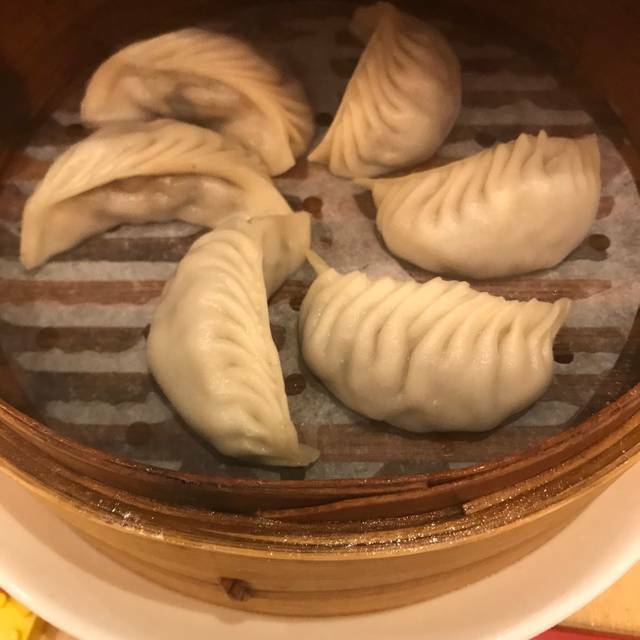 Hands down the best soup dumplings you can find in the tri- state area. All the dishes were well prepared and reminiscing the foods from Ding Tai Fung in Taipei. Definitely my go-to restaurant whenever I want a little taste of home. Food was better then I thought it would be and the service was excellent. The service, atmosphere, and FOOD was all perfect! Highly recommend this spot! Book a table now! Awful service. So much attitude. Never cleared empty dishes as new ones came. We had to clear them ourselves. Server never once came to refill our water. Don’t go. Unbelievable ! 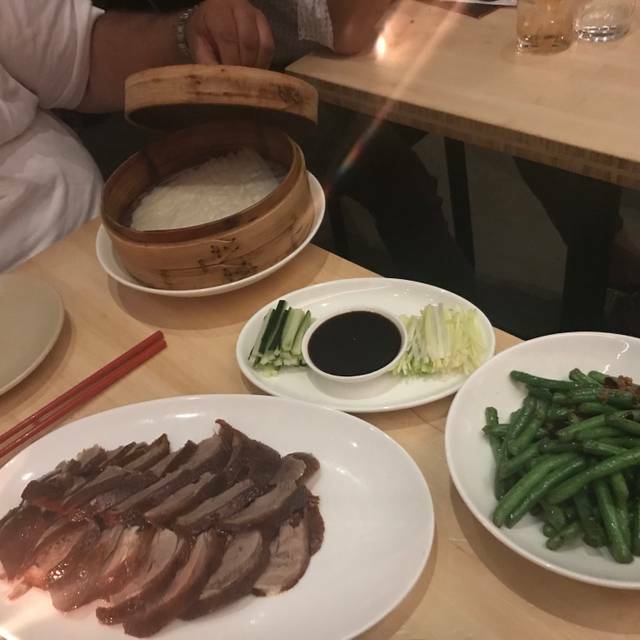 The best Peking duck we ever tasted ! Kitchen is somewhat open. It is clean! It is OK. We could consider a bit when coming next time. Loved this place! Food is very good: don’t miss the cumin ribs! Service was great and music selection was fantastic! Great summer date night. We picked Pinch because I was in the mood for dumplings. We tried the seafood and pork soup dumpling and the mushroom dumpling. They were both delicious. 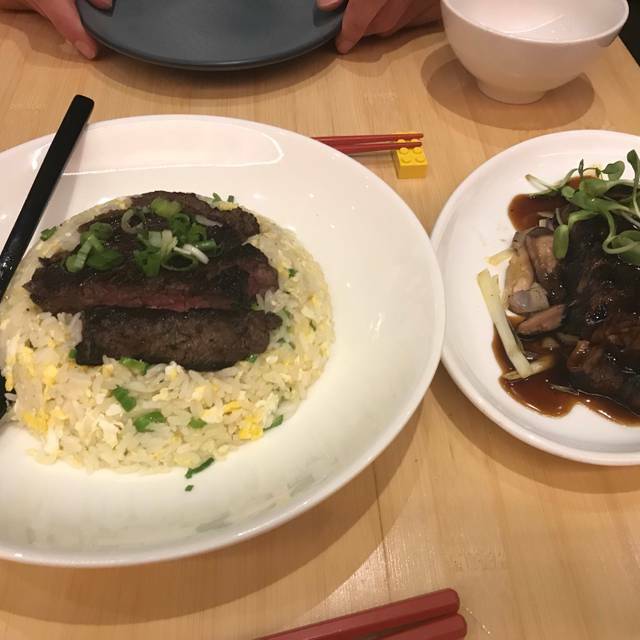 We also had the steak fried rice and pork belly. Everything was great. Our server was attentive without being overly so and the restrooms were clean and spacious. We would go back. I didn’t love the taste of everything. It was ok but not especially good. Things were overpriced for mediocre taste. It is clean. And if you want a fancier setting w fancier prices, this beats your regular Chinatown venue in that way... also good for quieter environment. Great environment and owned by the former executive chef of Din Tai Fung - a very famous Taiwanese restaurant big on the west coast as well. The Mapo tofu - not too spicy yet delicious. The beef noodle soup tasted just right as well. I introduced native Taiwanese students whom gave it 2 thumbs up approval. Highly recommended! 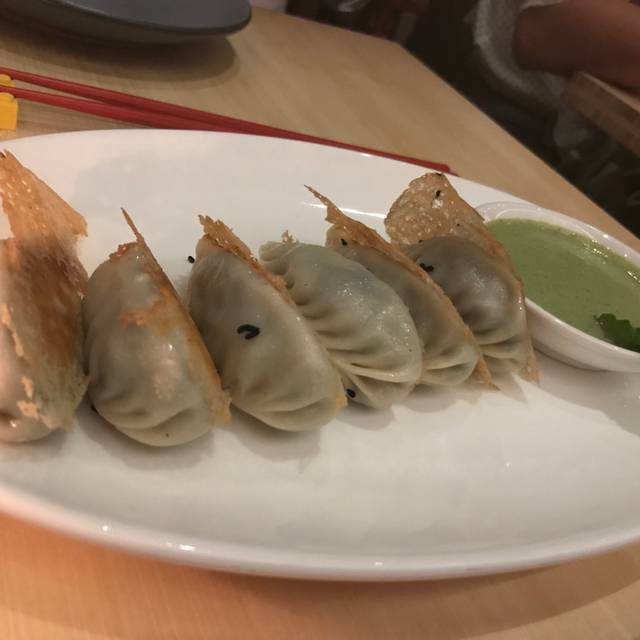 Dumplings were good but wrappers too thick. The chicken was tasty but too salty and I love very salty food. It is an attractive setting and convenient.